We hold flash fiction and flash nonfiction competitions annually. We strongly believe in removing barriers to submission so, as with everything we do, there will be no entry fee. The first-place winners will be awarded $500.00 (writers who reside outside the United States must be able to receive payment via Paypal) and publication. Submissions open September 1st with the free submission window closing on September 14th (or when we receive 300 entries per category), so hurry! The tip-jar option is open until September 21st. Please read the full guidelines below carefully and submit your brilliant flash prose. Send one piece up to 1,000 words (title excluded). Only one piece per writer per category (writers can submit one piece to our no-fee category AND to our tip-jar category). All entries will be read anonymously. Author identity should NOT appear on the manuscript itself or in the file name. Simultaneous submissions are encouraged. Please withdraw upon acceptance elsewhere. All contest submissions will be considered for regular inclusion in The Forge Literary Magazine. 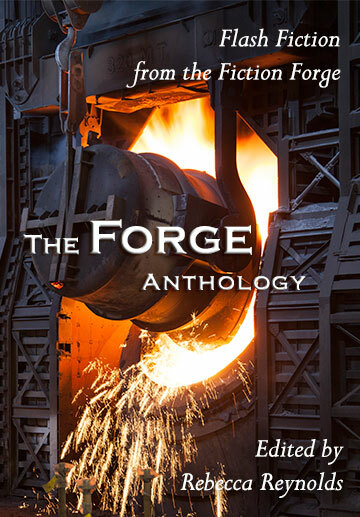 Current and former members of the Fiction Forge or family members of the editors of the Forge Literary Magazine are not eligible for this competition. The editors of the Forge Literary Magazine will judge. Winners will be announced in late fall. To submit go to our Submittable portal. If you have any questions, please enquire here.